No business is around for 40 years without having built solid partnerships, and Secure Care Products is no exception. We recognize that in addition to our employees, our network of certified distribution partners is key to our success over the last 40 years. Our distribution partners are our “feet on the street” and offer their customers a wide range of solutions, provide top-notch service, and have been invaluable to our business since its inception. So in honor of our 40th year, we wanted to recognize some of our partners and showcase what they have to offer. Throughout 2019, we’ll feature some of Secure Care Products distribution partners. So check back often to learn more about the partners that have helped make Secure Care Products a success over the last four decades! If you’re in need of service for your system, or are interested in learning more about our solutions for your facility, you can Find Your Local Distributor here! 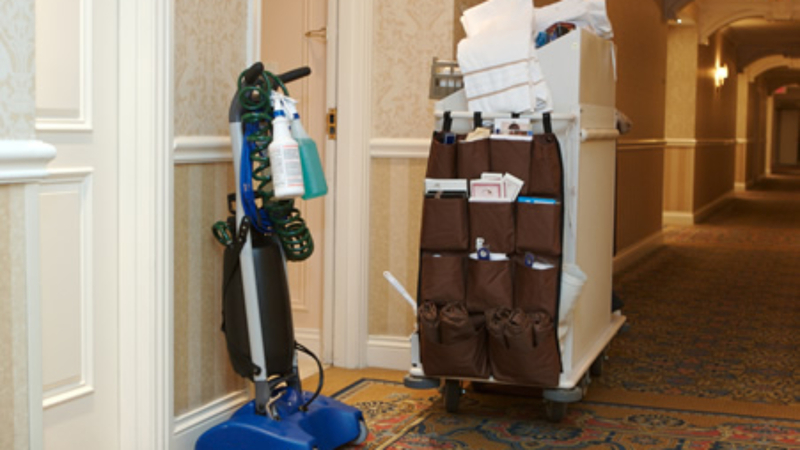 2019 is a big year for Secure Care Products…..we’ve been in business for 40 years! As we reflect on this milestone, we wanted to highlight the main reason we’ve been able to achieve and maintain this success for so long – our employees! Throughout the year, we’ll be updating this blog post to feature one of Secure Care Products employees. So check back often to learn more about the people that make Secure Care Products what it is! The Leapfrog Group of Washington, D.C. has released its Spring 2018 Hospital Safety Grades. So, how do the hospitals in your state rank? 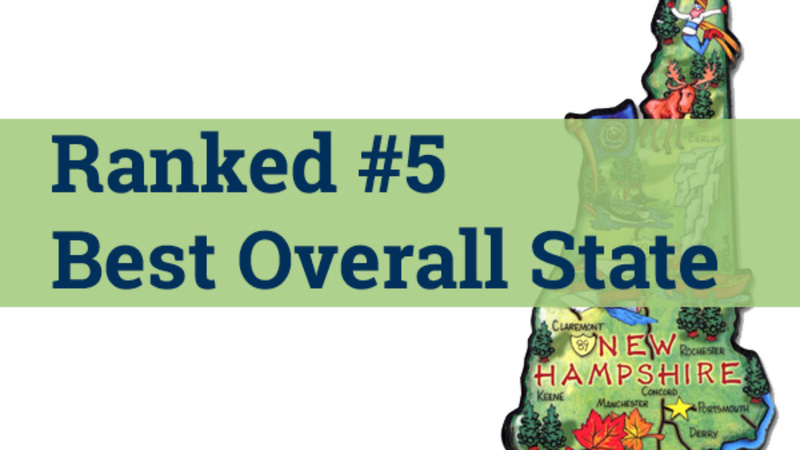 And what’s more…how can hospitals improve their rankings on lists like these? Nearly a third of the 2,500 general acute care hospitals surveyed earned an “A.” Where many of this year’s “A” recipients have previously had “D” or “F” ratings on prior lists, the results indicate a positive trend toward improvements. According to the the Leapfrog Group, theirs is the only list focused entirely on errors, accidents, injuries and infections. Collectively, these issues represent the third leading cause of death in the United States. Of course there are many such lists and rankings available for variety of healthcare providers. Most working in the healthcare industry are familiar with the Centers for Medicare & Medicaid Services (CMS) star ratings. The CMS website allows you to quickly and easily compare overall hospital quality star rating for hospitals near your zip code. And Becker’s Hospital Review publishes an annual list of “100 great hospitals in America.” All of these lists take into account a wide variety of criteria and statistics. Some factors may be reported directly by the hospitals themselves via survey responses. Other are gleaned indirectly via regulatory reporting requirements. At the end of the day, anything that hospitals can do to reduce errors, improve efficiency, and increase patient satisfaction can only help improve their ranking. Improvements are achieved via many different methods. Hospitals may start the process by focusing on a specific department or unit. Using technology or systems to help manage things is one way to target improvements. For example, installation of a real-time location (RTLS) solution in the emergency department can help staff better manage workflow. 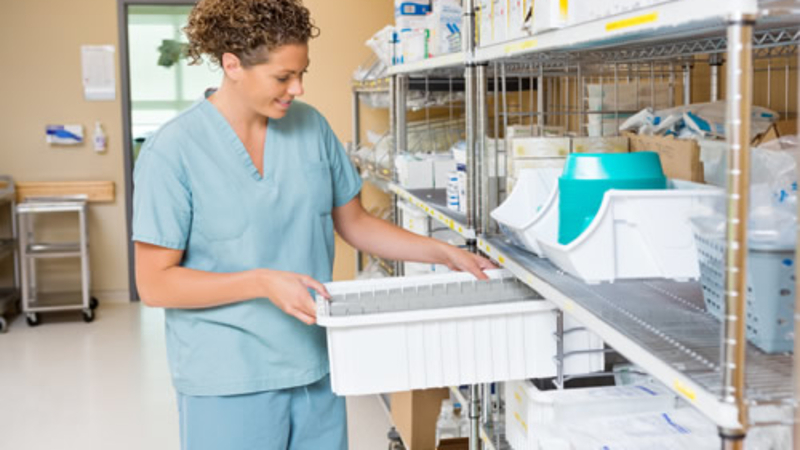 RTLS could also significantly reduce or eliminate time wasted searching for critical equipment. The addition of an infant protection system in the labor and delivery unit ensures each and every baby is safe and secure anywhere within the unit. Still other hospitals may choose to enact policy or procedural changes to drive increased safety across the entire hospital system. No matter how they approach it, hospitals must understand the importance and impact of these rankings. They must also be continuously working to improve their scores. As patients become increasingly involved in their own healthcare decisions, they will seek out the best value care. Improving rankings could increase a hospital’s ability to attract patients and earn referrals. So….what is your facility doing to help improve its ratings on these various lists and surveys of providers? 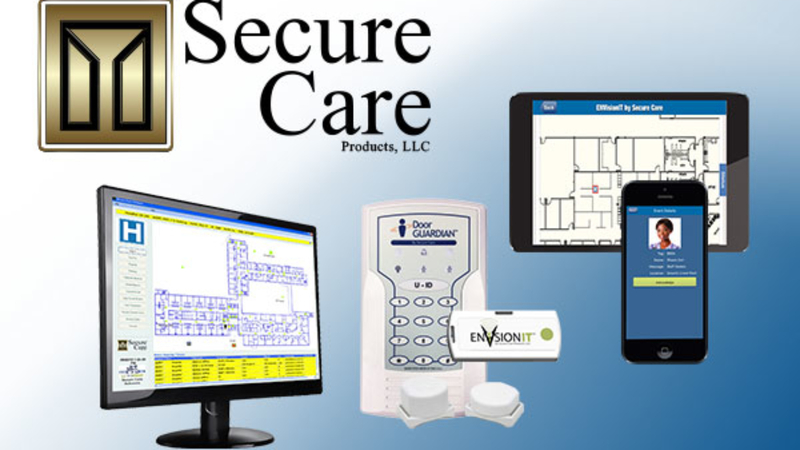 Contact Secure Care Products today and let us demonstrate how our solutions can help drive improved safety and efficiency at your hospital. By now, healthcare facilities are familiar with the CMS emergency preparedness rule. This rule provides “best practices” for disaster and emergency preparedness. But many sites, especially long-term care facilities, often overlook preparedness when it comes to an active shooter/armed intruder emergency. While it is a difficult scenario to think about, it is something that must be considered. Planning and preparation accordingly will ensure the best possible outcome in the event of such a tragedy. This is where your team should list any and all potential hazards your facility could experience (including active shooter). In addition, you should indicate the likelihood of each hazard listed. This will help your team prioritize and focus on the most urgent areas of concern. For example, earthquake may be listed on every facility’s HVA. But if a facility is in California, the higher likelihood makes it a more urgent priority than for a facility in, say, Connecticut. Your risk assessment and planning and preparations all start based on the HVA, so make sure it’s as thorough as possible. Be sure to reach out to your local emergency responders. Share and review your HVA with them and ask for their input – they will likely have suggestions to help you improve your plan. It’s important to communicate with these people who are likely to be the first responders to your facility in the event of an emergency. Describe and discuss your population with emergency responders so they have an understanding of who they could be dealing with in advance of an emergency. Almost everyone is familiar with fire drills. But training and preparing for an active shooter or other emergencies is just as critical. Drills should be done regularly, and be focused on specific emergencies (i.e. active shooter, fire, medical, etc). Practicing the specific functional aspects of preparation help ensure that your staff know exactly what to do in the case of any given event. 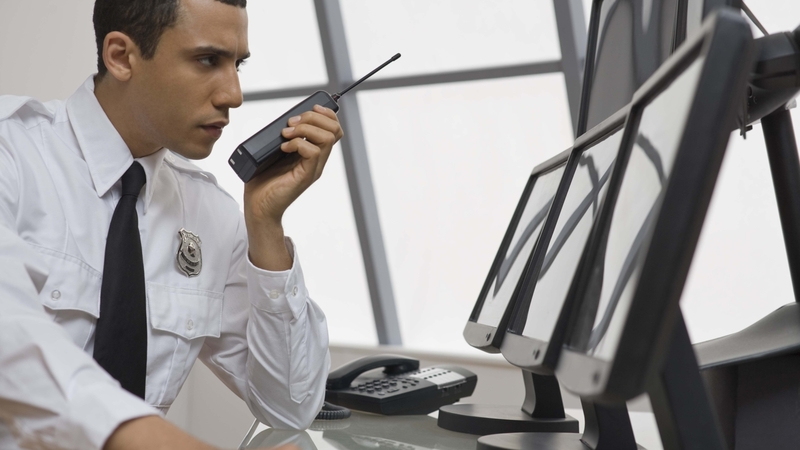 While unpleasant to consider, unprepared personnel might freeze into inaction. When specific situations or events are practiced and drilled routinely, “muscle memory” kicks in when an event really happens. Having documentation of such things is incredibly helpful as part of the planning and preparation process. And it can also become a valuable resource during post-event recovery. Being able to provide proof of your planning process, training records and other steps taken to prepare in advance for such an event can go a long way in the aftermath of an emergency. As much as nobody expects such a tragedy at their facility, an ounce of prevention is worth a pound of cure. Take the time now to make sure your facility and staff are prepared. Many excellent resources are available and below we’ve provided a few links to help get you started. Lastly, reach out to your local police and fire departments, your state’s health and human services department or even other local healthcare facilities. Our distributors would gladly help review your current security, fire safety and access control systems. They could also assist in specifying any new systems or upgrades that could help improve your facility’s safety. A wander management solution and real-time location system can ensure residents and patients don’t get into areas they shouldn’t, and help you know when and where everyone is at all times. Contact us today to learn more. HIMSS18: RTLS and Mobile Solutions a Big Hit! 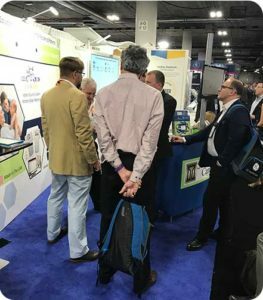 Many folks dropped by the booth to talk about our RTLS solution, ENVisionIT®. Many visitors said they definitely see the potential benefits of such a platform within their facilities. From real-time tracking and locating of staff and patients for better workflow, to eliminating time wasted searching for assets or equipment. But most were trying to get an understanding of the technology, how it works and how it might fit into their facility’s infrastructure. There is no doubt that RTLS was a hot topic this year at the HIMSS conference! The other big draw to the Secure Care Products booth was our mVision® mobile app. 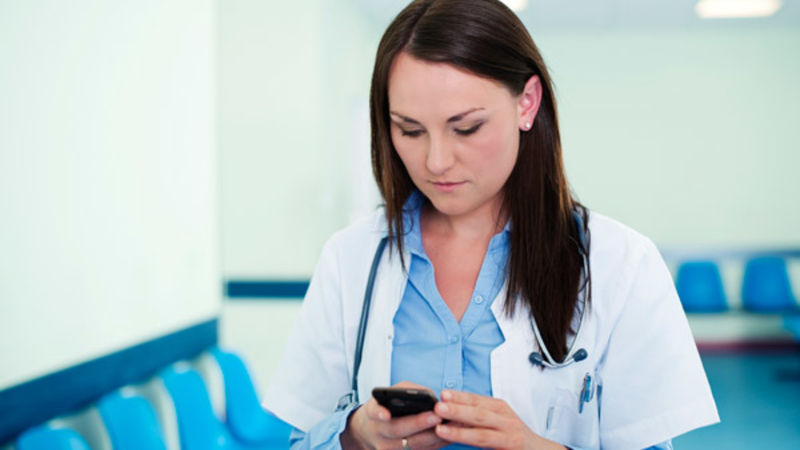 As mobile technology becomes more prevalent in healthcare, everyone wants to know how they can get critical information and notifications to the right people as quickly as possible. This is exactly what Secure Care’s mVision® mobile app does. Pushing alerts and alarms from Secure Care Software directly to the right people at the right time. In addition, our picture push feature means you receive the picture of the person who triggered the alert or alarm. With the high volume of staff and patients in any given facility, we believe this picture push feature brings tremendous value. Why waste time going to a central computer console for information when you can have it in the palm of your hand? Infant protection, home health care and the use of cloud technology were other topics we heard about from several people during the conference last week. We’d like to thank everyone who took time to visit our booth! If you didn’t get a chance to go to HIMSS this year, or perhaps just ran out of time to visit our booth – feel free to contact us. We’d love a chance to talk about the fantastic solutions we could bring to your facility. Secure Care Products has been headquartered and manufacturing in the Granite State since we were founded more than 35 years ago! Glad to see our great state made the top 5 in the 2018 U.S. News Best States Ranking! For more than 3 decades, we’ve been providing innovative protection solutions to help companies safeguard their people, assets and profits. From healthcare and hospitality, to manufacturing and education Secure Care has a solution for your business. We’re proud to design, manufacture and sell in the Live Free or Die state! If you’re in Las Vegas this week, come check us out as we exhibit at the biggest healthcare IT tradeshow in the country – HIMSS18! We’ll be doing demos of our mVision® mobile app, and offering visitors to our booth a chance to win an Amazon Echo and Amazon Echo Dots! Booth #11647.